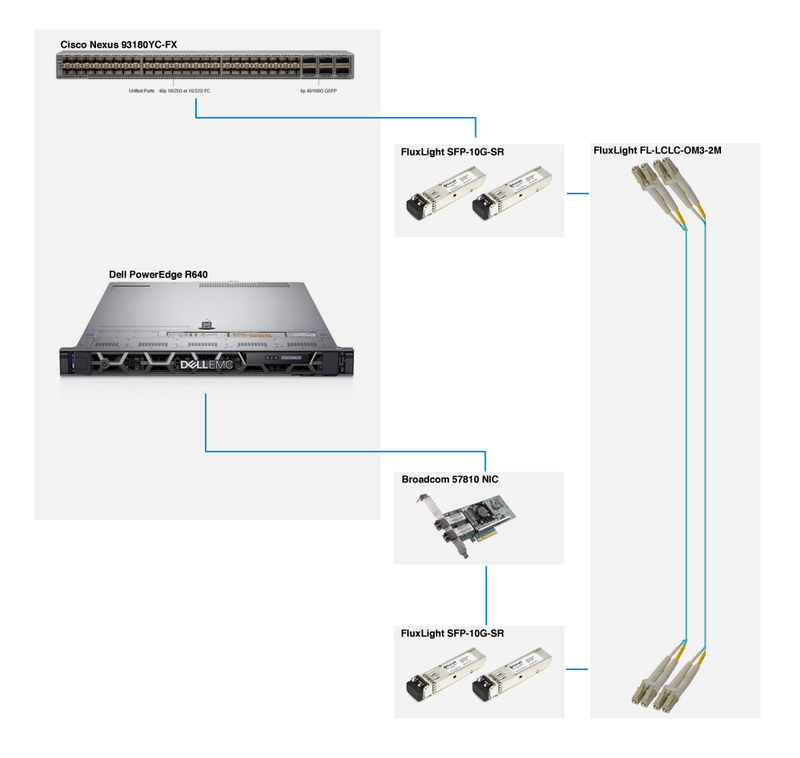 Today we are going to take a close look at one of the popular ways to connect a Top-Of-Rack leaf switch to a number of rack mounted high performance servers. 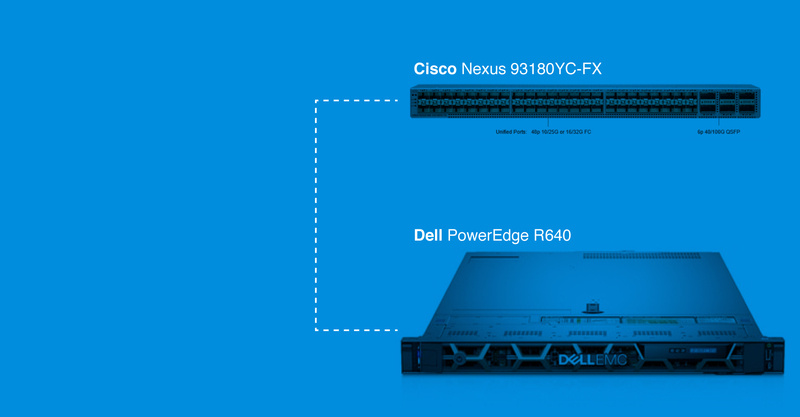 The specific rack mounted items in this example are Cisco’s Nexus 93180YC-FX switch and Dell’s PowerEdge R640 server. The connectivity between these devices will be accomplished using point to point 10Gbps over OM3 multimode duplex fibers. Additional items required FluxLight 10GBASE-SR optical transceivers and a 10Gbps Network Interface Card (NIC, one per server). Let’s look at each of these components in a bit more detail. So we have the parts we need…now we have to put it all together. Where to put the TOR leaf switch? How about the top of the rack! A typical 19” equipment rack in a data center has 42 RUs of usable space to mount equipment. The Cisco switch only uses 1RU and, since each Dell R640 also uses only 1RU, theoretically you could fit 41 servers in. Usually there is a certain amount of space used for things like power supplies, fiber management panels etc. In any case, you must install a Broadcom 57810 NIC in each server and then put two Fluxlight 10GBASE-SR transceivers into each of these NICs. 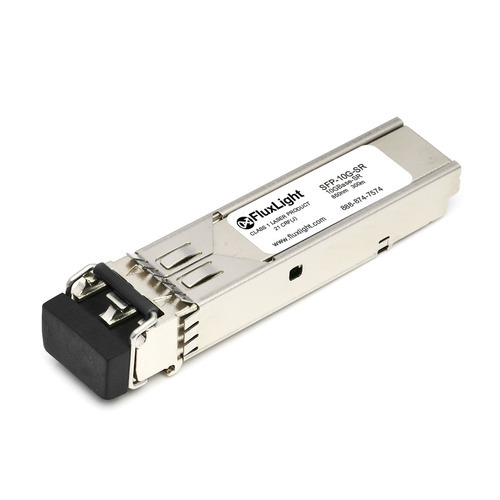 Since we are running two 10Gbps links per server, two Fluxlight 10GBASE-SR modules per server must be installed in the Nexus 83180YC-FX. Since there are 48 SFP+ slots in the switch, that allows us to connect a total of 24 servers. 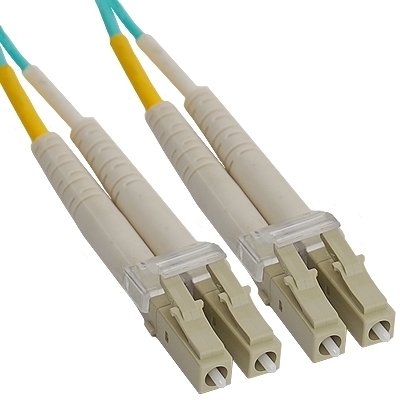 Finally, an LC-LC OM3 duplex multimode fiber jumper must be connect to each pair of SFP+ 10G transceivers (one in the Nexus switch and the other in NIC a server). Remember, just to minimize the chance of a fiber accident disconnecting an entire server, to route each the two fiber jumpers on each NIC to opposite sides of the rack. Previous Rural Internet Access: Time to Migrate GPON to Pt-to-Pt GbE?